At Facebook’s F8 developer conference, most of the talk regarding Messenger involved bots and using the app as a customer service platform. But this doesn’t mean that the company is neglecting its core functions. Messenger is rolling out group calling features to both Android and iOS users, announced Messenger chief David Marcus in a Facebook post yesterday. Group calls should be available now for everyone. To initiate the feature, users just need to tap on the phone icon within Messenger. From here they can select which group chat members they want to participate, and they’ll all receive calls simultaneously. Up to 50 people can take part in a single group chat, and once it's in session, you’ll be able to see who’s on the call and have the option to invite other users. 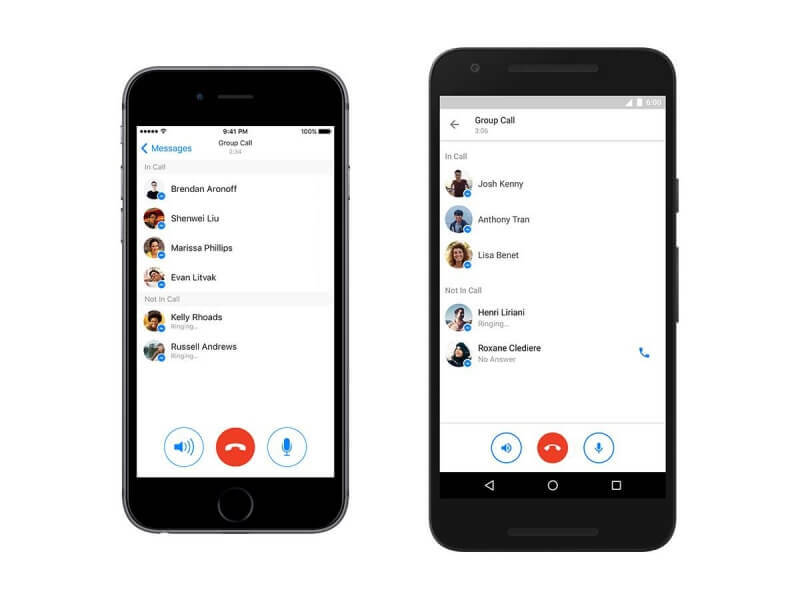 Facebook introduced free one-on-one video calling to Messenger last year, but this new group chat feature is currently voice-only. It is, however, pretty likely that group video calls will arrive sooner rather than later, allowing Messenger to compete further with the likes of Skype. “Group video calling is definitely a use case that a lot of our people might be interested in at some point,” Messenger’s head of product, Stan Chudnovsky, told Techcrunch last year. From its humble beginnings as Facebook’s instant messaging service, Messenger is quickly becoming the app that can do almost everything. In addition to the customer service bots, you can use it to send money to people, order an Uber or Lyft car, and it may soon introduce an in-store purchase system.